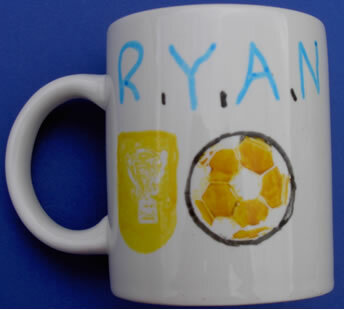 Children just love to decorate these mugs with our special pens. Once decorated they are then heat set in an oven (either at the party if an oven is available or the children can be sent home with instructions). They are practical too and can either be kept and used or given away as a fabulous gift to family and friends.